If you see your sister church with more kids than the Old Lady Who Lived in a Shoe, temporary BP workers that need transportation to their jobs on the coast, and many, many who need a ride to church on Sunday and Wednesday, and you say to her, “Fill it up! and Happy Motoring!” and your spare van sits idle and doing no good, what have you accomplished? The Hemley Road Church of Christ in Bayou La Batre, Alabama desperately needs another good van. They have a good one and two that are pretty much used up. In addition to their regular and ongoing need for transportation they are now trying to help members and neighbors get to their temporary jobs. Many of the citizens in Bayou La Batre either don’t have a vehicle or can’t afford to keep it on the road. 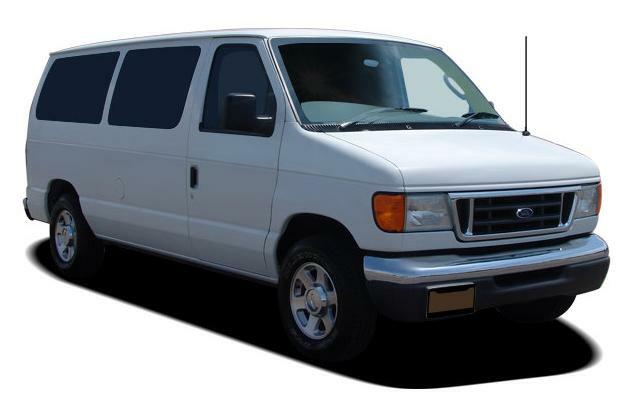 The University Church in Shreveport gave them a nice van not many months ago but it is essential to their ministry that they have one more good, solid van that needs no work to make it serviceable. If you know of any possibilities please comment and I’ll get the message to the folks in Bayou La Batre. The town is getting lots of attention. Daphne German was on CNN last night and will be on the Today Show on Thursday a.m. The networks are swarming the coastal area looking for a scoop. We are glad for the publicity for the work there. Many naysayers wrote this little church off long ago, others hinted there was no way they could make it, but they have trusted God and He has provided. And, He will provide this time too.